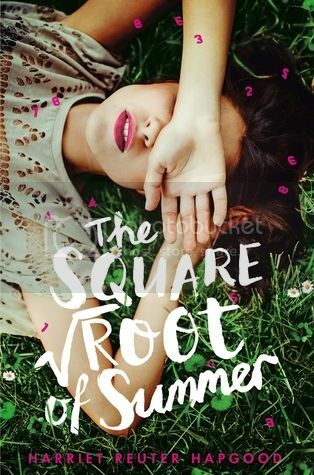 To celebrate the launch of Harriet Reuter Hapgood’s debut novel The Square Root of Summer, published 5th May, MyKindaBook have very special global campaign - #ThisIsWhoIAm. Inspired by the time capsule that Gottie and Thomas create in the book, MyKindaBook have asked us to think about what we would put in a time capsule that represents us, at this very moment in time. We were told to think about our favourite photographs, songs, books, films, memories – it could be absolutely anything, as long as it’s personal to us. Something to say This Is Who YOU Are, creating a snapshot in time to look back on and remember who we were the summer of 2016. I thought this was such a fantastic idea! A fun and creative but also a personal post that allows us to get to know each other a little bit better. And I absolutely loved The Square Root of Summer, so I was all in. However, when it came to creating my time capsule, I struggled a little. What objects would I put in a capsule that speak to who I am as a person? I started a list, but it was pretty short. It wasn't until I actually looked at the things I owned that ideas came to me. Now, I've cheated slightly, because if I was making an actual real capsule, I doubt I'd actually put most of these things in. They're mine, and I want to keep them. But a photo of them works for the purposes of this post. 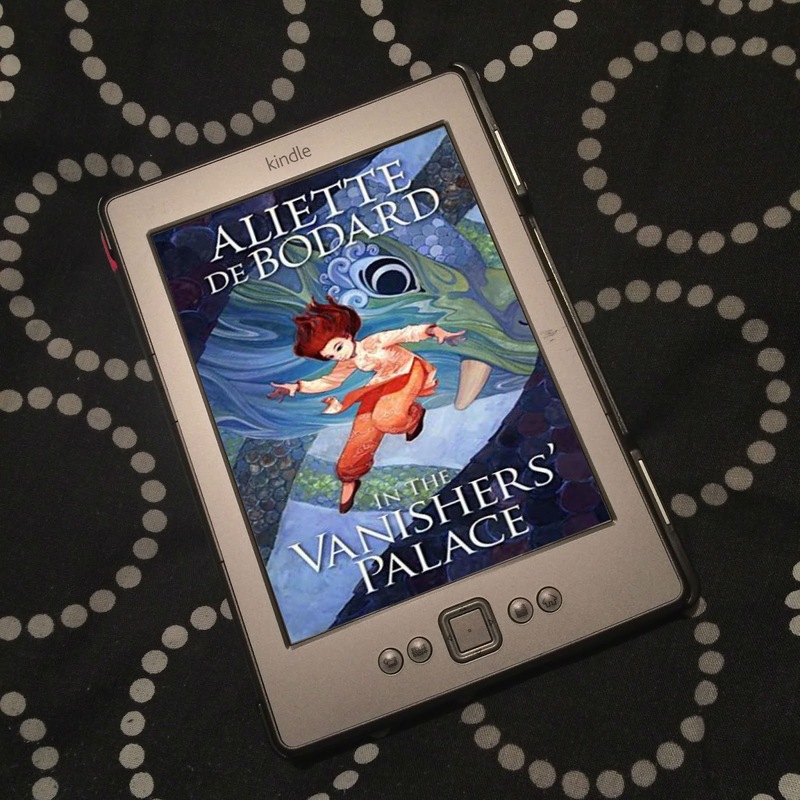 The inclusion of books in the main photo was a no-brainer; I am a reader and a book blogger, and they are huge parts of my life. However, each book was chosen for a particular reason. 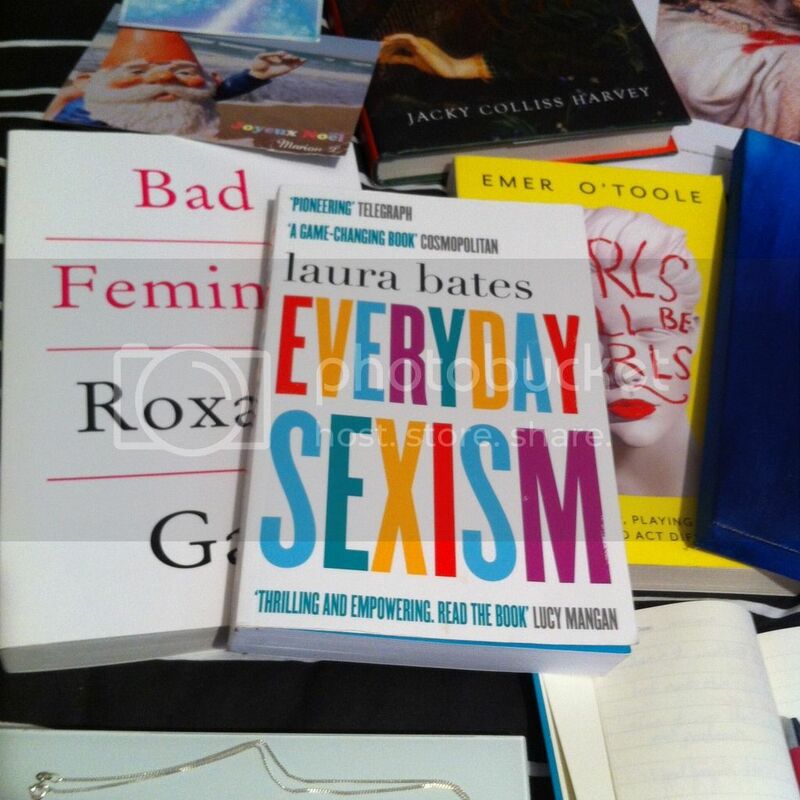 In the photo above are Girls Will Be Girls by Emer O'Toole (read and reviewed), Everyday Sexism by Laura Bates (currently reading) and Bad Feminist by Roxane Gay (on my TBR pile). 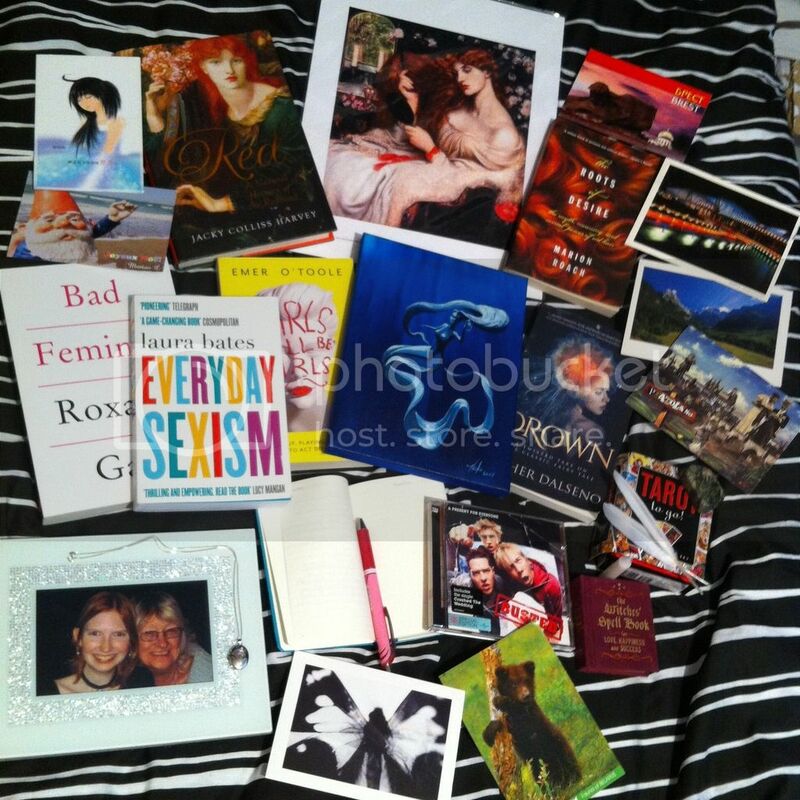 I have included these books in my time capsule as a symbol of my being a feminist. Feminism is something I'm quite new too, having only started really thinking about feminism and the issues it campaigns against and for a couple of years ago, but it's become an important part of my life, and how I see myself. Being a feminist and learning more about feminism is huge part of who I am today. 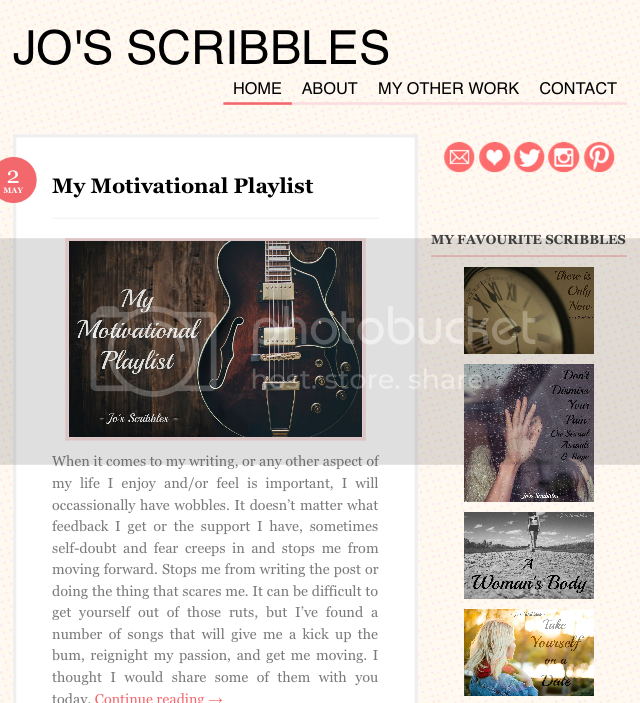 I originally planned to take a photo with someone else's phone, and have my phone open to my lifestyle blog, Jo's Scribbles, but by the time I started taking photos, no-one else's phone was available (to the left is a screen shot of my blog from my phone, instead). So here we have one of the three notebooks I use for writing down quick notes and ideas for blog posts when they arise. This particular notebook is the one I keep in my bag. 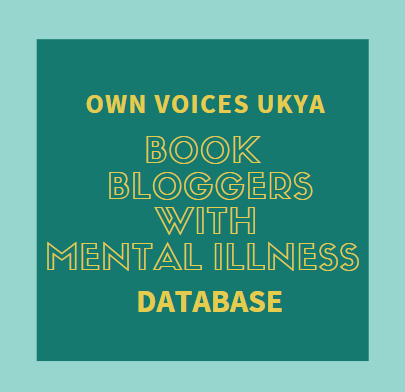 I've been working really hard lately on my writing, trying to improve my blog and get my writing out there on other platforms. I'm now a contributor to Safe Space, The Olive Fox and Zusterschap. I like to focus on feminism, body image and self-confidence/-esteem, but I do cover other topics when ideas come to me. 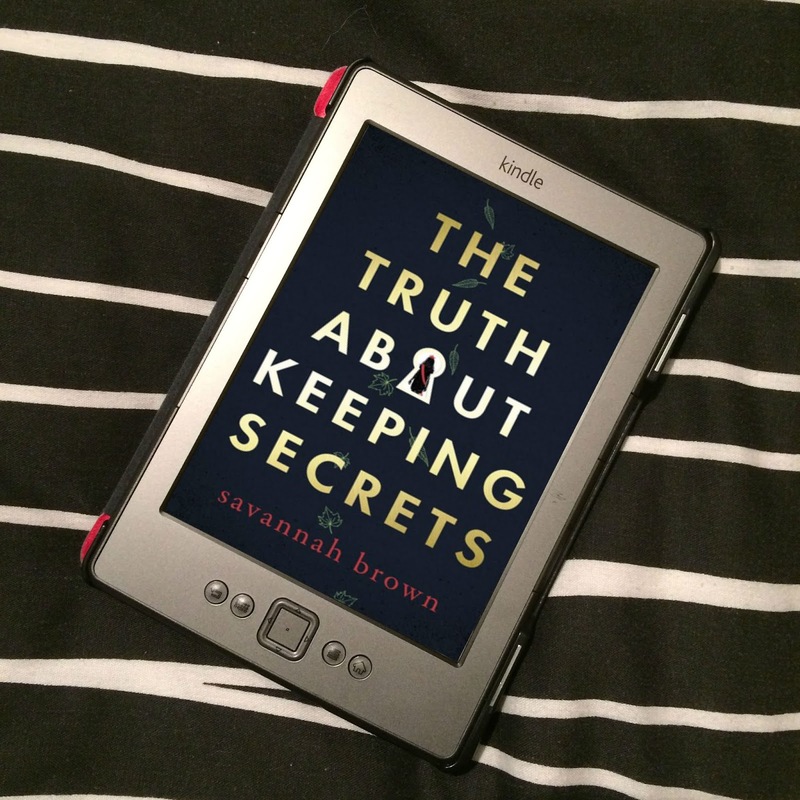 Writing is something I want to make a bigger part of my life; using my voice to talk about things I'm passionate about is hugely important to me, and I really love doing it. 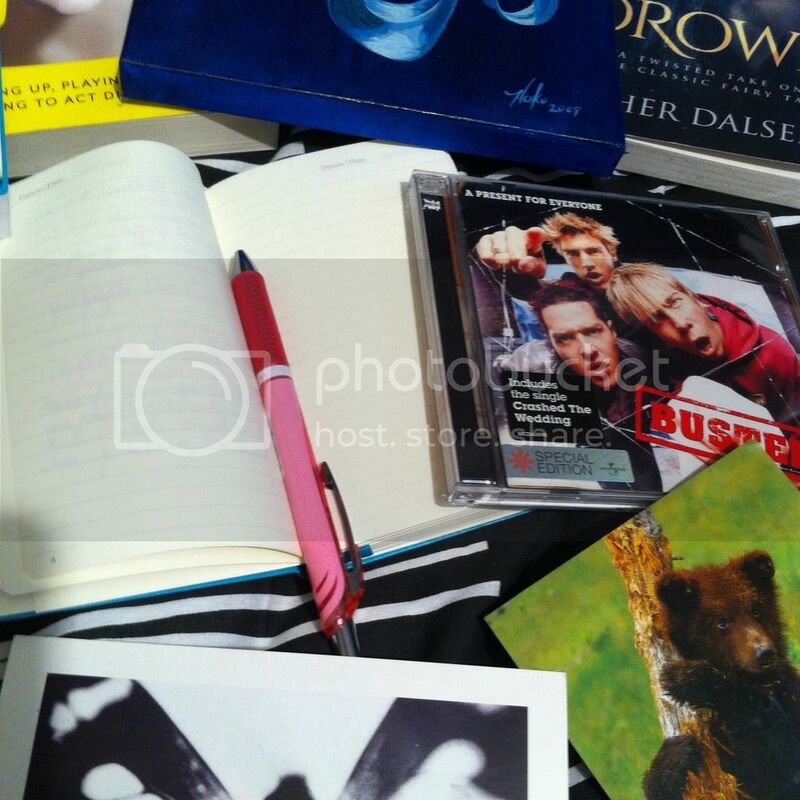 In the photo above, you will also see a Busted album. When I heard about their reunion, I had to get tickets. I was a massive fan of this band as a teenager, and they and their music helped me figure who I was and who I wanted to be. I saw McBusted when the supergroup was formed, and although I was sceptical about Charlie's reasons for wanting to reform Busted and generally not being his biggest fan, for nostalgia's sake and as a thank you for what they did for me, there was no way I could miss them on this tour. So I will be seeing them on 27th May, and I'm so excited! This is a photo of me and my Nan from about five years ago, and a Forget-Me-Not locket I bought with some of the money she insisted on giving me - as she did her other grandchildren. It was a year since my Nan's death on 4th April. Her death, and how she suffered with cancer in the year and a bit up to her death, has really affected me. She was a huge inspiration and role model to me, and we really close. Her death - the first of many awful things that happened to us last year - was a massive blow to our family, and even a year on, it's still something we're coming to terms with. 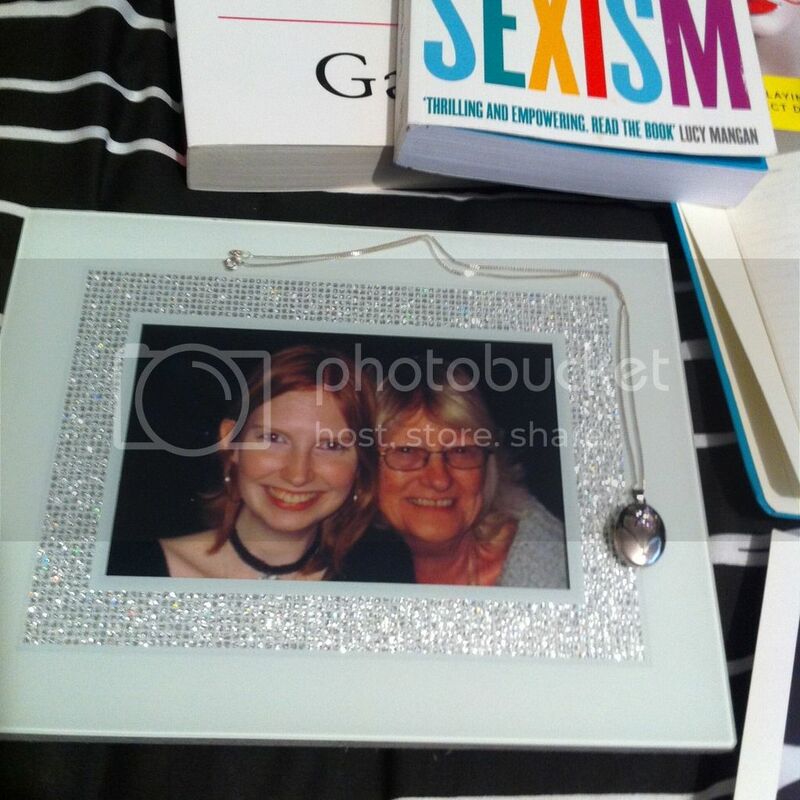 It might seem strange to include items signifying the death of my Nan in a capsule about who I am, but my Nan was important to me and who I was in life, and her death is important to how I see myself now. I am A Woman Who Lost Her Nan to Cancer. I'm not the only one, of course, I'm not implying this somehow makes me special, or am I trying to get your pity. But in this moment, that is who I am, how I see myself. And that's why I included this photo and locket in my time capsule. To me, being a redhead is more than just the colour of my hair. My hair colour has marked me out as different ever since I was small, when I was bullied for being ginger. Even now I get catcalled or insulted because of my hair colour. Being a redhead has almost become intrinsic to my identity, and as such, the reasons we're treated the way we are is really interesting to me. Pictured are the books Red: A Natural History of the Redhead by Jackie Colliss Harvey (on my TBR) and The Roots of Desire: The Myth, Meaning and Sexual Power of Red Hair, which I've already read, but really want to reread. It was through the latter that I came to better appreciate my ginger hair and my colouring, and find confidence. I have a love of art. I don't know much about it, I'm not any kind of expert, but there are pieces that I'm a fan of. It's through The Roots of Desire that I discovered the Pre-Raphaelite Brotherhood, who had an interest in redheads as subjects of their art, and in particular Gabriel Dante Rossetti who's painting Lady Lilith I absolutely adore. A few years ago I was able to go to an Pre-Raphaelite exhibition and got to see many of the paintings I love up close, including Lady Lilith. I can't tell you what it was like to stand in front of that painting, a painting I learned so much about, of a mythological character I had grown so interested in - a painting that was a game changer in how I started to view myself. It was overwhelming. 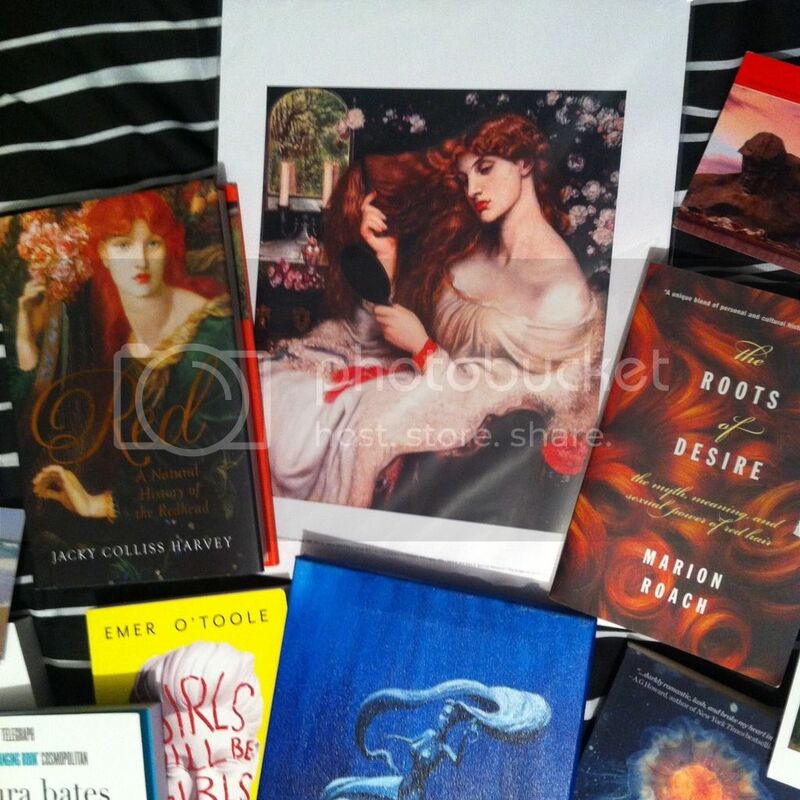 I bought a print of Lady Lilith (as seen in the photo) and of Ophelia by Sir John Everett Millais. I'm also a fan of Georgia O'Keefe's paintings, especially her various flowers, and have a book about her art. I also have a painting of a mermaid (see below), and a painting called Passion Over Reason 2 by the incredible illustrator and artist Ruth Joyce (really, check out her Etsy shop, she's brilliant! ).Having beautiful pieces of art work fills me with such joy. That might me a little strong, actually. But I do have an interest in that side of things. I find reading about personality traits for star signs interesting. 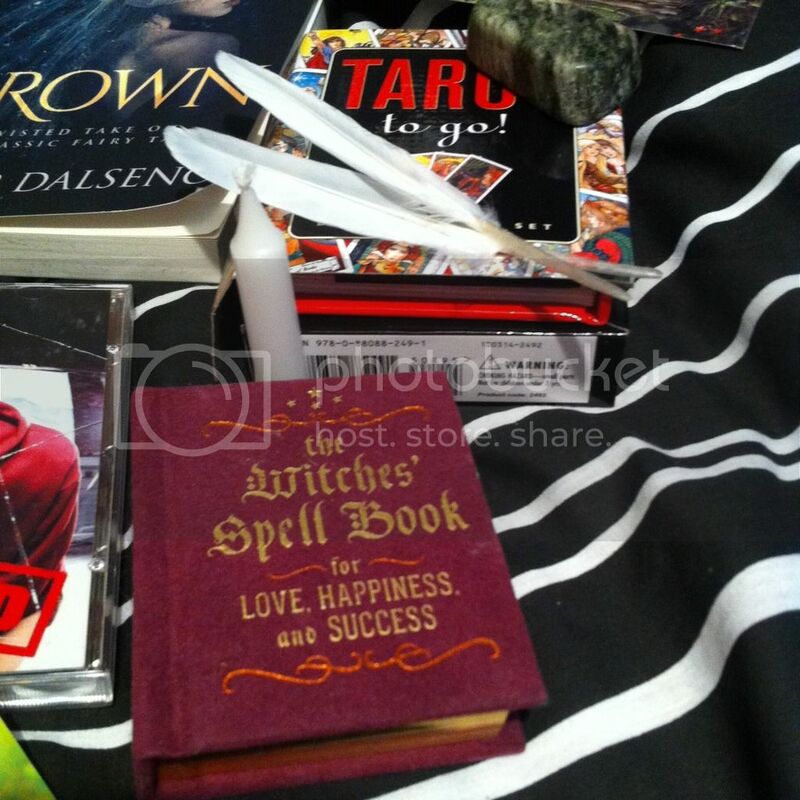 I used to have several spell books for teenage witches when I was younger, as well as a dream dictionary and an oracle. I've had a tarot reading once at a book launch, where the tarot reader (who's name I cannot remember, but I have seen on This Morning a few times) did tell me, before starting the reader, that she could tell from my aura that I was quite intuitive, and I should try reading tarot cards myself. After years, I bought them - I tried, but I have no idea what I'm doing, and it doesn't make much sense to me. But I do have such an interest in these things! I don't necessarily believe it, but I'm intrigued by it all. In the photo you can see the Tarot to Go! kit I bought, a tiny The Witches Spell Book for Love Happiness and Success (one of those little gift books, but this actually has real spells, and discusses an alter and phases of the moon for the spells), which I won during Queer YA Scrabble ran by Julia Ember, a piece of Connemara marble - or an Irish Wishing Stone, bought for me by my best friend because my interest in this kind of thing and because of my love of Ireland, and some fake white feathers and a candle sent to me by Faber Children's Books as part of the promo for The Graces by Laure Eve. I have always adored Disney's The Little Mermaid. I used to want to be Ariel, what with her red hair, her beautiful singing, and getting to live with all the fish. As I got older, I read the original Hans Christian Anderson fairy tell and fell completely in love all over again. I loved how deliciously tragic it was. I like the mythological and the magical, as you can probably understand from my interest in the Occult and Lilith, but particularly mermaids. 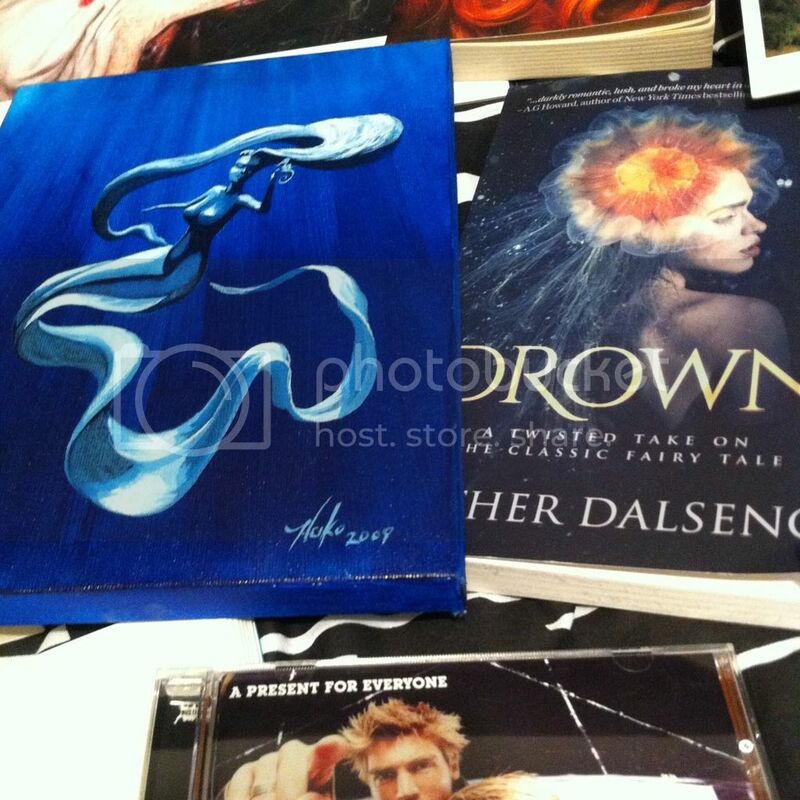 Pictured is my copy of Drown by Esther Dalseno, a beautiful retelling of The Little Mermaid that stays very true to Anderson's tale, and a painting I bought when on holiday in Copenhagen, Denmark from a stall (although it's signed, I'm afraid I don't know who painted it. When I bought it, the stall was being covered by a friend of the artist, so I didn't get to speak with him. It cost me around £30, I think). I do. I really, really do. 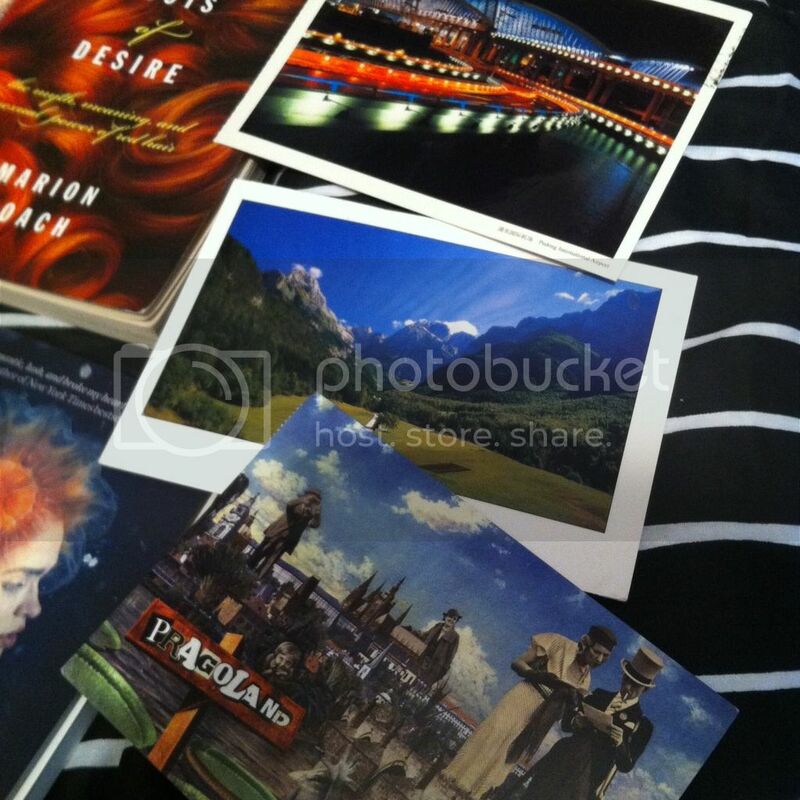 The various postcards included in the photo I received through being a member of Postcrossing, a postcard exchange programme. I wrote at the beginning of the year that I want to write more letters this year, a post that led to a Facebook friends and I becoming penpals, a friendship I now really treasure. I want to write more letters to more people, and I'm looking into different ways I can do this. But writing and sending letters is something I'm really passionate, especially as it's become an almost forgotten art.